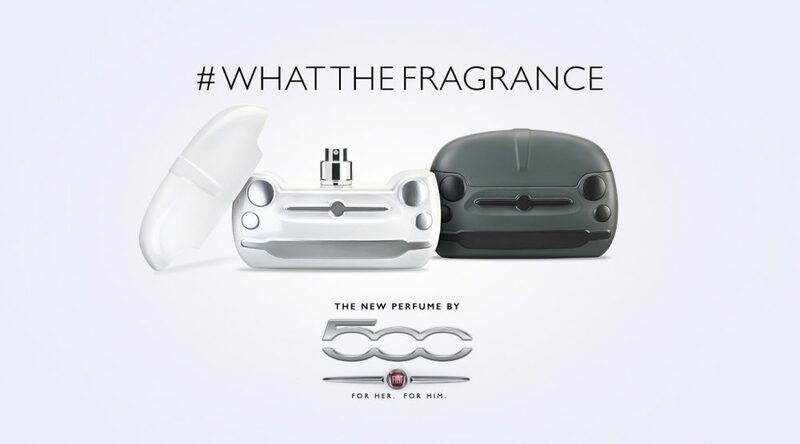 The car that made history, in Italy and worldwide, has also become a fragrance with a playful and flippant personality – Fiat 500 Fragrances For Him and For Her. 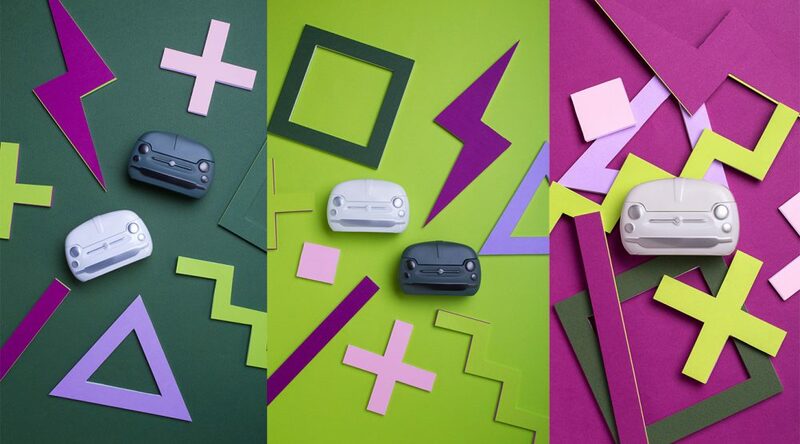 The Ad Store took care of the product launch communications and developed a multichannel digital campaign that spoke straight to the heart of Fiat 500 lovers. . 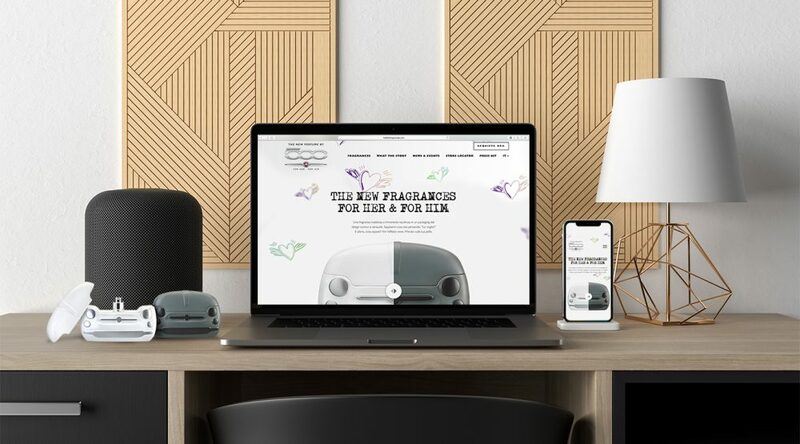 The ideal communication habitat for a fragrance with a strong and smart attitude such as Fiat 500 Fragrance could only be digital. 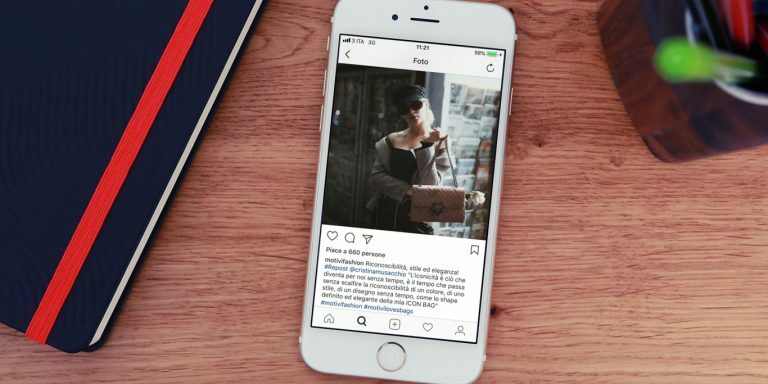 Based on this we developed our content production strategy, supported by an integrated media plan: from social media to display ads on the target’s favorite platforms, from SEM to retargeting activities. The objective was to create engagement, develop brand awareness and support product sell-out by leveraging on consumers’ active engagement. Six different iconic characters, the right language and the ability to identify the most relevant media for the target guaranteed the virality of our digital campaign. 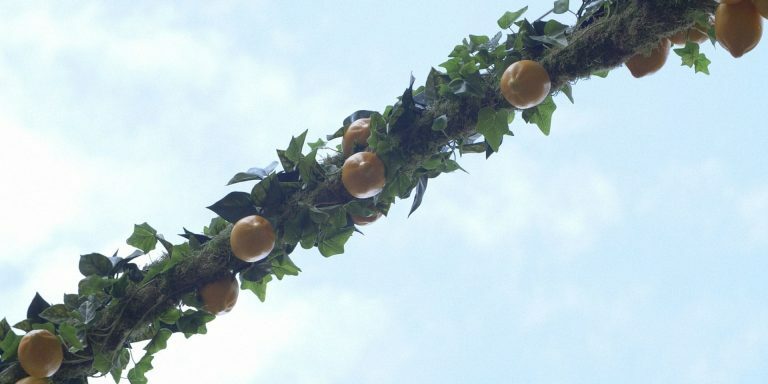 The video format we designed and developed allowed us to drive a series of strategic activities: social management, in-store contest management and the development of product website.